The Halvorsen family came to Australia with very little and worked very hard to build a better life. However they did more than that – they showed extraordinary commitment to boat building and excellent craftsmanship and boat design skills that made their boats highly desirable. They also demonstrated outstanding seamanship by sailing their yachts with great success. 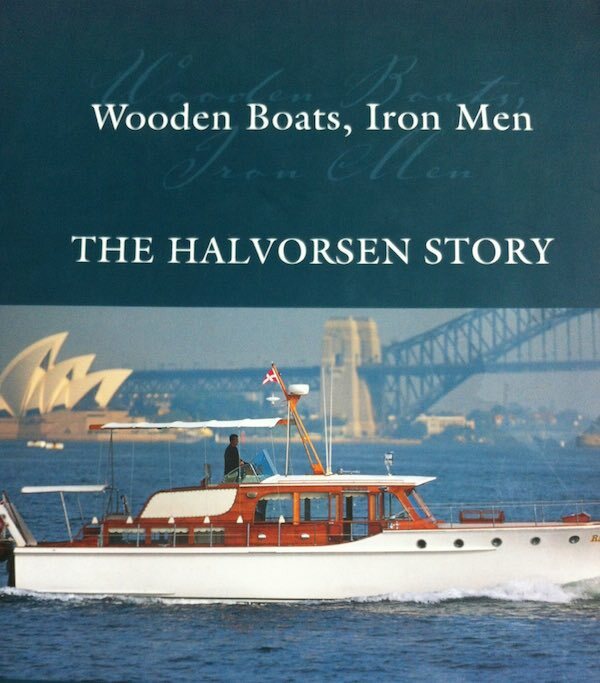 Halvorsen yachts won back to back handicap honours three times in the Sydney Hobart race and they also built and raced the first Australian challenger for the America’s Cup – GRETEL for Frank Packer. Many people enjoyed a holiday on a Halvorsen cruiser based at Bobbin Head. This was the largest hire fleet in the southern hemisphere with lots of celebrities enjoying the beautiful Hawkesbury River. Noel Phelan, long time guide and presenter from the Australian National Maritime Museum tells their story. When: Saturday 9th February 2019 at 2:30pm.